In Colorado, you have many rights as a landlord. You also have many responsibilities. They pertain to repairing and maintaining your rental, complying with property maintenance codes, zoning ordinances, and limits regarding occupancy. 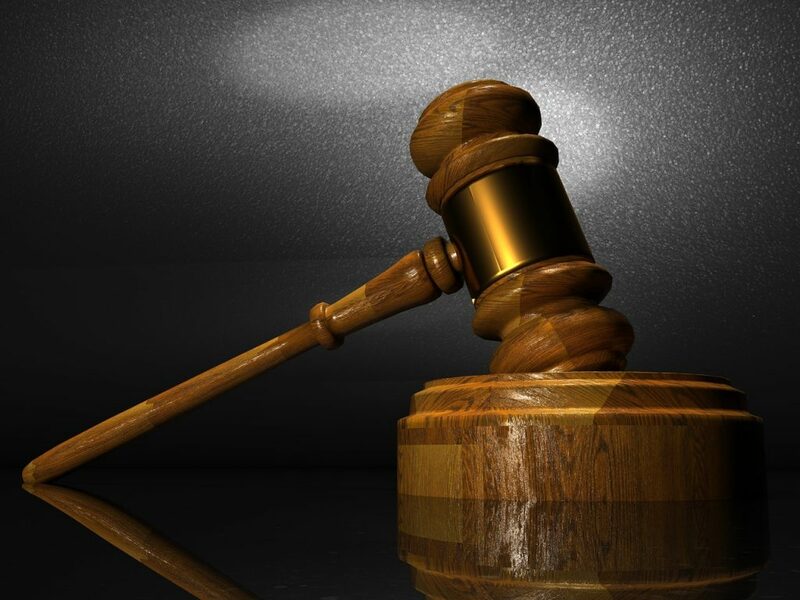 In this article, we will outline a few of the basic rights and responsibilities associated with each of these areas. Each city in the State of Colorado has their own zoning ordinances. All landlord Colorado property management professionals are required to follow these ordinances. Examples may include designated parking space and the specification of having a rental included in a distinct district of the said region. For more information on this, contact your local building and zoning office. A landlord Colorado property management professional must be aware as to any limits regarding occupancy in the city where their rental property is situated. Occupancy limits in the State of Colorado is often governed by the legal definitions associated with the term “family”. While one area may permit a large number of individuals to reside in a certain area, another region may limit the number of occupants based on the bedrooms and bathrooms within a rental. These limits are in place to ensure the health and the safety of the tenants. 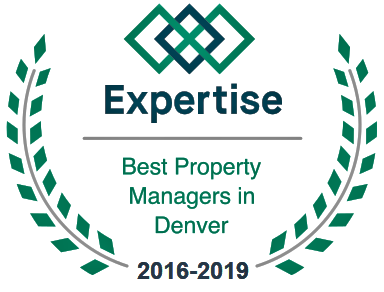 Typically, the larger the limitation, the more legal maintenance that is required by the Colorado property management professional. If you own property in Colorado, visit our blog for more tips: https://rentmedenver.com/property-management-tips/ Or call us if you’re looking for help managing your property.